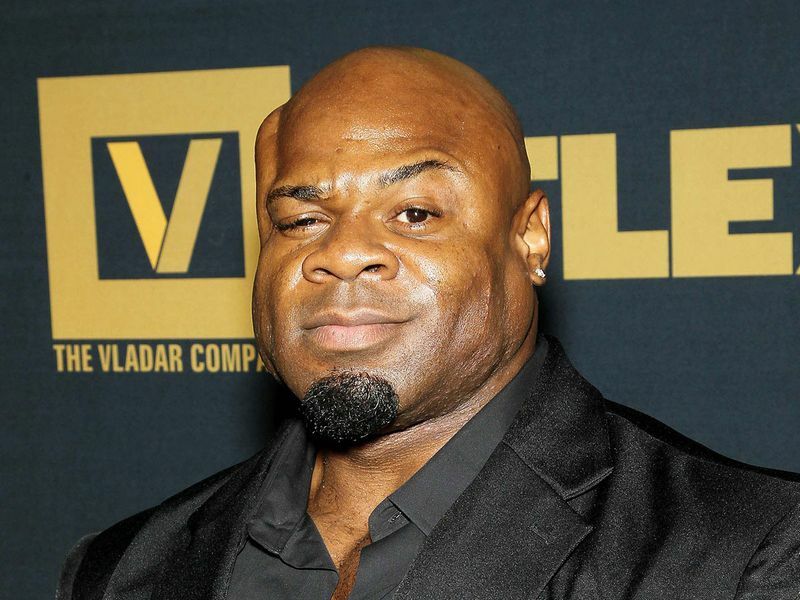 Kai Greene will attend the latest edition of the Middle East Film and Comic Con, which takes place April 11-13 at Dubai World Trade Centre. The bodybuilder, actor and comic book illustrator (‘The Chronicles of King Kai’) recently featured in a standalone episode of the Netflix series ‘Stranger Things’, where he played the character Funshine. “Kai is a fantastic example of how popular culture resonates with people of all shapes and sizes. Having firmly established himself as a personality in bodybuilding, he made his superhero dreams become reality through comics. We’re looking forward to offering fans of MEFCC and beyond, a chance to interact with a multifaceted celebrity which is what MEFCC is all about,” said Michael Lamprecht, event manager at MEFCC. Greene joins a star-studded list of MEFCC guests this year, including ‘Shazam!’ actor Zachary Levi, ‘Game of Thrones’ actor Iwan Rheon, ‘Luke Cage’ star Mike Colter, voice actress Tara Strong and the ‘Walking Dead’s’ Ross Marquand.